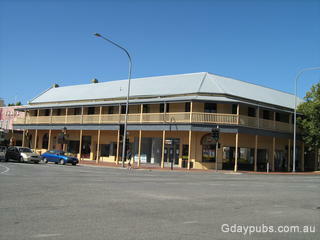 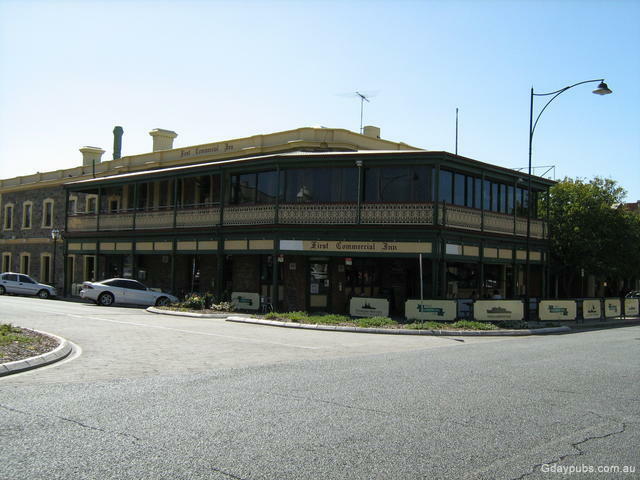 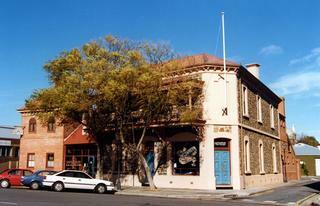 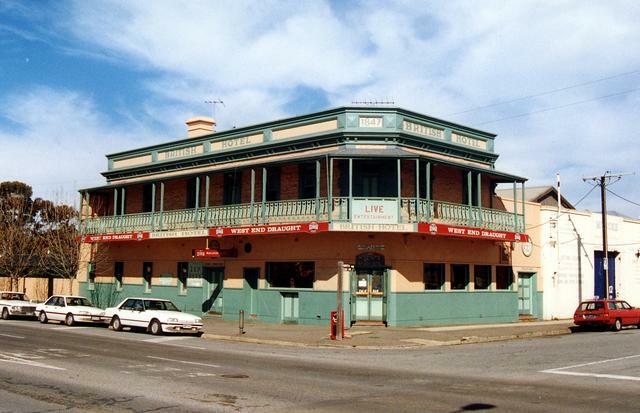 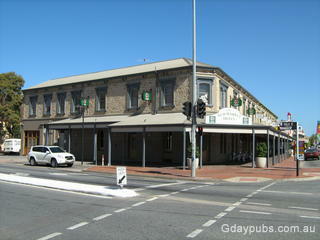 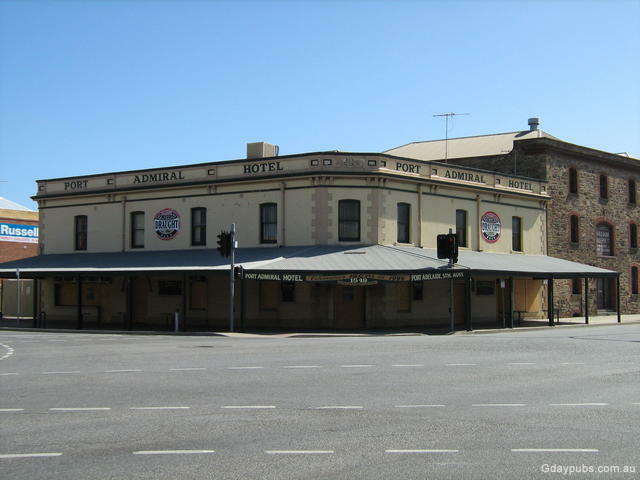 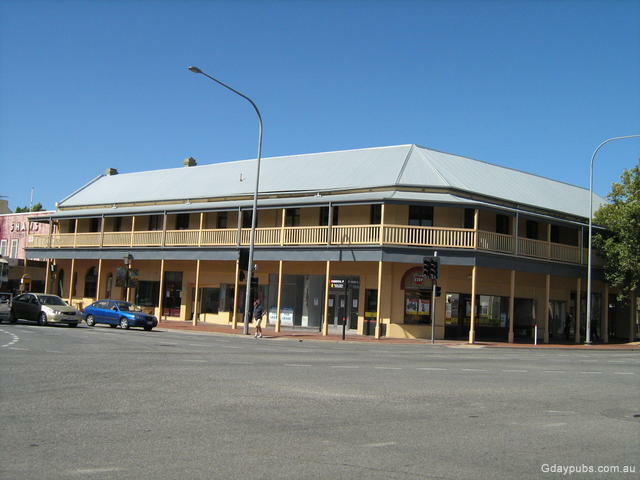 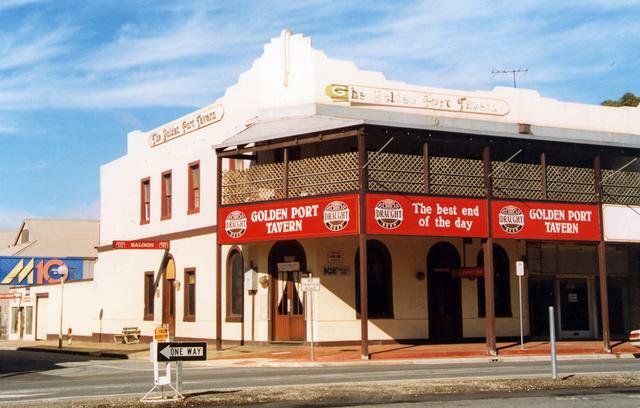 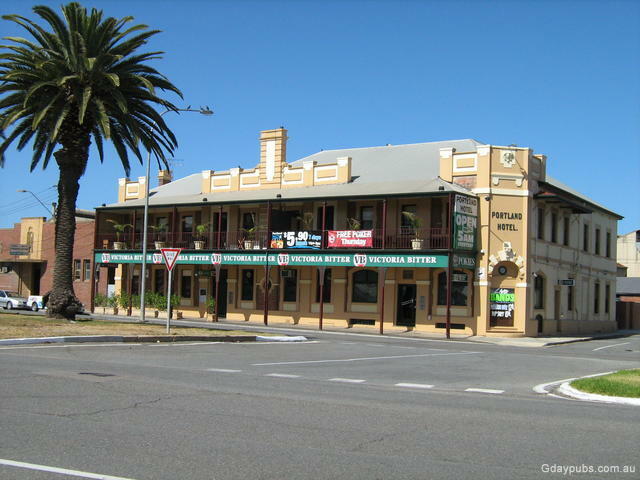 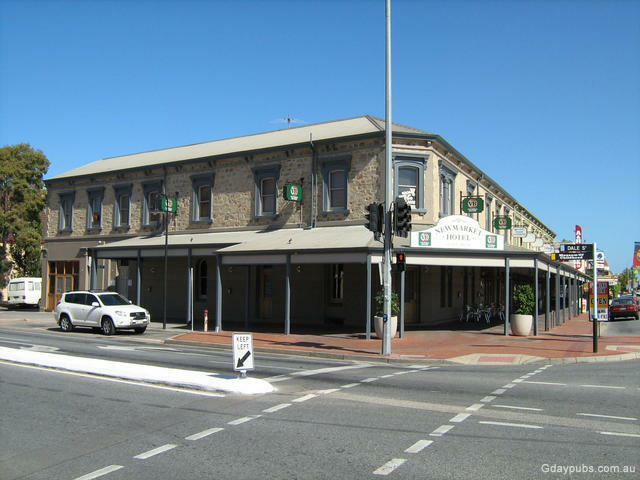 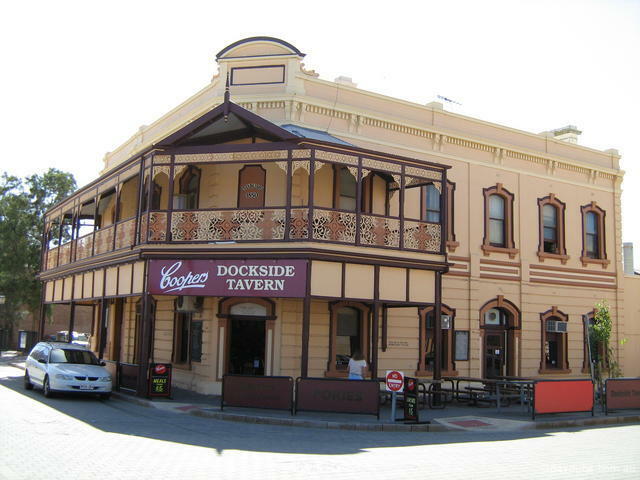 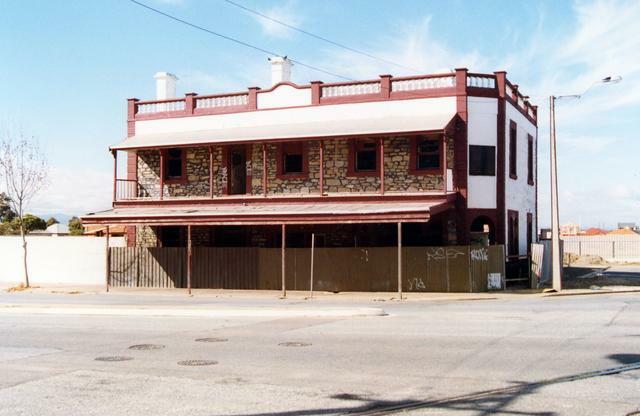 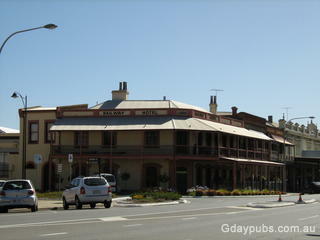 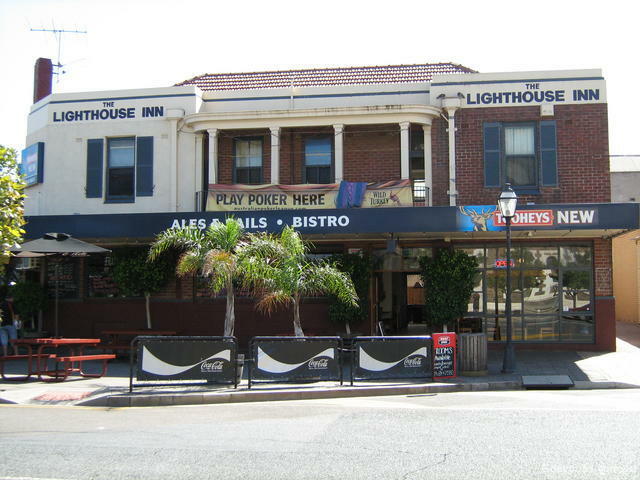 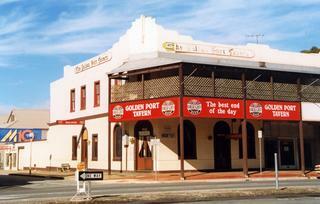 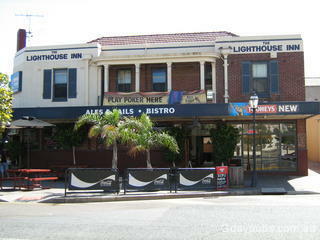 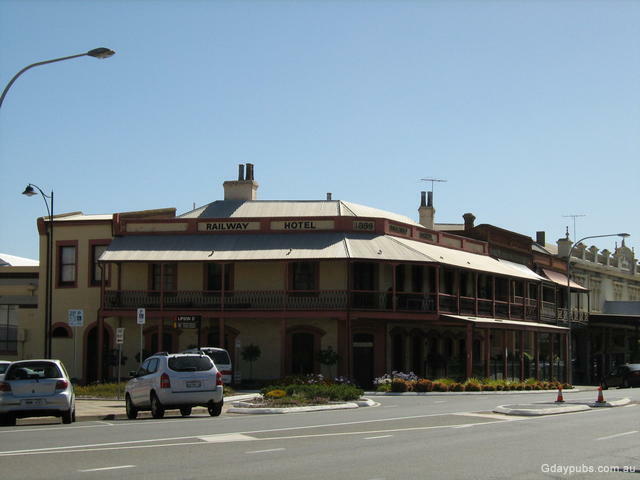 Port Admiral Hotel The Hotel was established in 1849 as the Railway Hotel and renamed the Port Admiral Hotel in 1851. 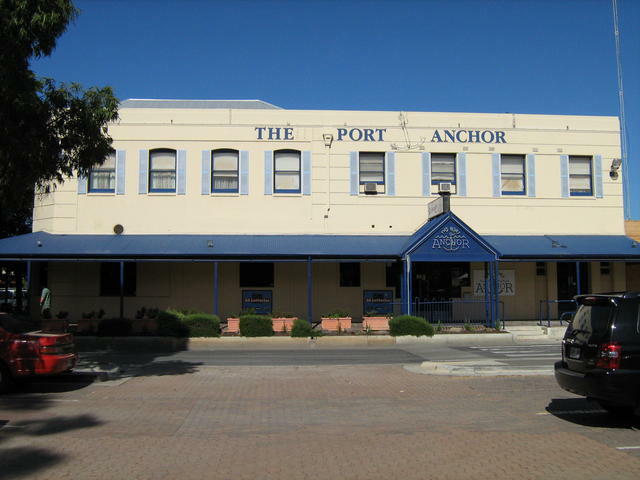 Port Dock Hotel The hotel was established in 1855, rebuilt in 1883. 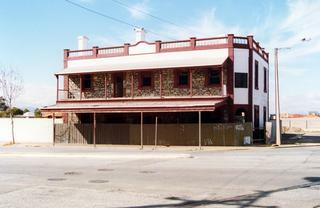 The hotel lost its license in 1909 Reduction Vote. 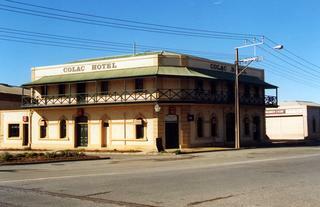 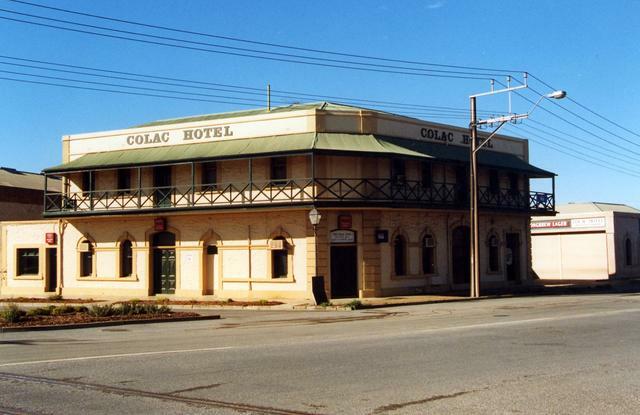 The hotel was reopened in 1986. 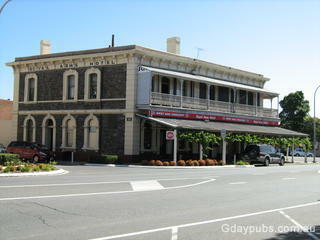 Railway Hotel The hotel was established in 1856 and is listed by the National Trust. 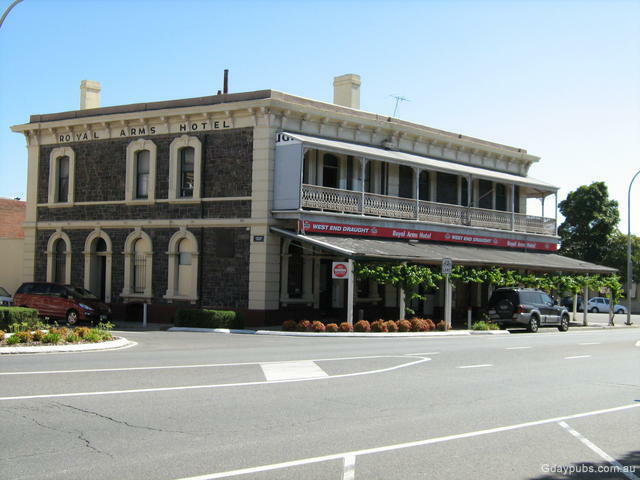 Royal Arms Hotel The hotel was established in 1878 and is listed by the National Trust.